Include Sold? Willesden Green only? Include Let? Willesden Green only? Situated in a highly sought after location, this substantial property offers over 3,500 sq ft of accommodation. Offered in good condition and arranged over three floors, this property boasts many original features twinned with a large sunny south facing rear garden, generous parking and a garage. Currently arranged as three apartments, the property could easily revert to a single and substantial family residence. The property is equidistant between Willesden Green and Kilburn Jubilee Line Underground Stations (Zone 2), and is well placed for local shops, restaurants, bars and amenities. *** 360 Virtual Tour Available *** This bright, spacious and elegantly refurbished first floor duplex maisonette is available with no onward chain. 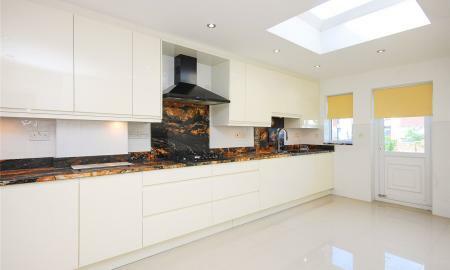 Stunningly refurbished, excellent attention to detail throughout. Approx. 1,500 square feet. Property consists of a large reception room, four spacious bedrooms, two bathrooms, separate fully fitted kitchen with Bosch appliances and private south facing rear garden. Benefits from residential parking, with tiled flooring on kitchen & bathrooms. Located in a quiet residential road close to excellent local schools, access to many shops and amenities, walking distance to beautiful green open space of Gladstone park, great public transport connections and short walk to zone 2 Willesden Green (Jubilee line) station. 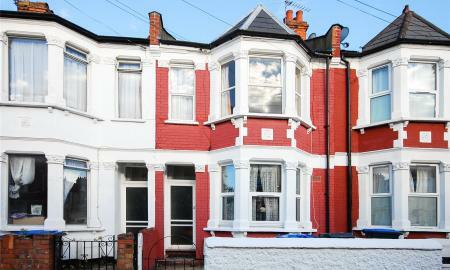 Opportunity to purchase this three bedroom terraced house located in North Kensington. This property requires complete refurbishment throughout. Ground floor: hallway, reception room, bedroom/reception, kitchen, rear garden. First floor: Master bedroom, double bedroom, family bathroom. External: Front garden, rear garden, external WC. 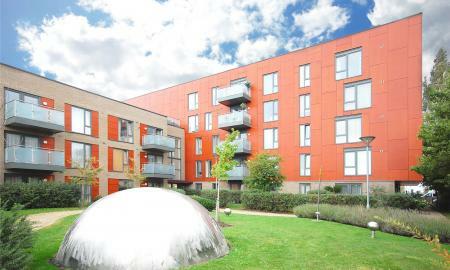 Located a short distance from Willesden Junction overground/tube and White City and tube station. Offering easy access to Westfield Shopping Centre, A40 and vast local amenities. 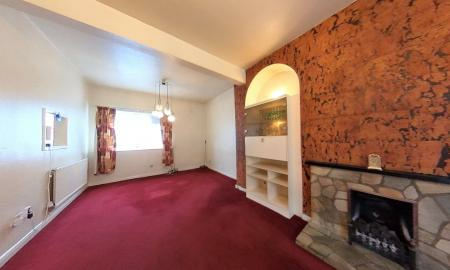 Three-bedroom family home, in need of TLC and modernisation throughout. 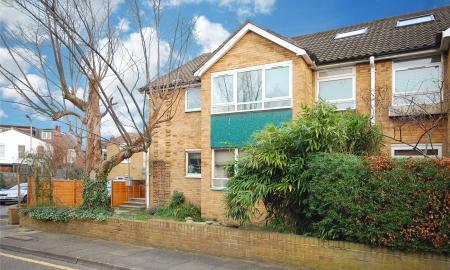 Offering: hallway, living room, dining room, eat in kitchen, rear garden. three double bedrooms, WC, bathroom and off street parking. Located well for Willesden Green High Road, with easy access to Walm Lane and the amenities, bars, restaurants and tube station (Zone 2). A beautifully presented two double bedroom third floor mansion block apartment, standing in communal gardens, located in Brondesbury Park. The property boasts stylish and spacious living accommodation of over 800 sq ft. The property offers a warm and homely feel. The accommodation comprises two generous double bedrooms, a modern fitted bathroom suite, a spacious reception room and a fitted kitchen. The building is lift serviced, stands in communal grounds, with parking and a garage. This property has the added advantage of being sold with No Onward Chain. The property offers easy access to fantastic transport links such as a short walk to Kilburn & Willesden Green underground stations ( Jubilee Line Zone 2) and Brondesbury Park British Rail overground station. This spacious one bedroom first floor flat situated in a treelined road and ideally located for Willesden Green tube station (zone 2). A moment from the local amenities of Walm Lane offering restaurants, bars and convenience stores. Requiring modernisation throughout. The property comprises of: hallway, spacious living room, eat in kitchen, bathroom, double bedroom. 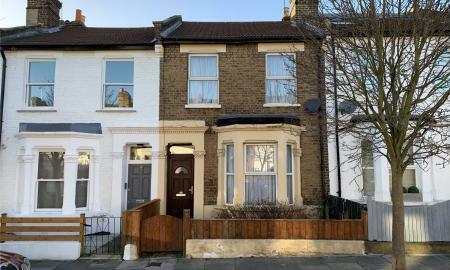 Being offered to the market with no onward chain, sold with share of freehold, boasting potential to extend into the loft, subject to local planning and building regulations and permission from the co freeholder. Beautiful one bedroom flat situated on the third floor of a private secure and gated purpose built building. Offering: open plan living room and fully fitted kitchen, modern bathroom, double bedroom, full width balcony offering views over central London and secure underground parking. Boasting and a large communal terrace with fantastic views. Located in Dollis Hill, moments from Gladstone Park, offering easy access through the park to Dollis Hill tube station. 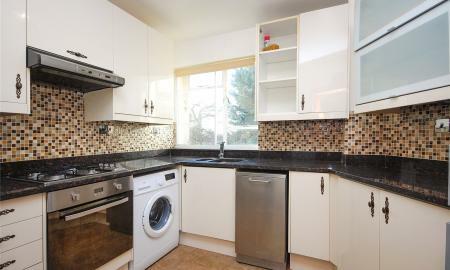 This large one bedroom flat situated on the 4th floor of this purpose built block on Willesden Lane. In need of modernisation and offered to the market with no onward chain. The building and grounds: communal hallway providing access via lift to all floors and communal gardens. The flat comprises: entrance hallway, spacious living room, kitchen, bathroom, spacious bedroom. Overlooking the communal gardens and to the rear aspect of the garden. 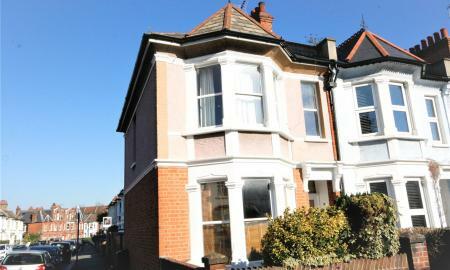 The property is located on Willesden Lane, close to Walm Lane's local shops, bars and restaurants. 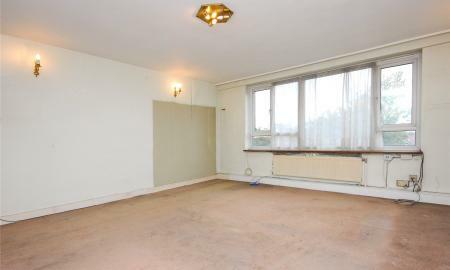 Also located closest to Willesden Green tube station. 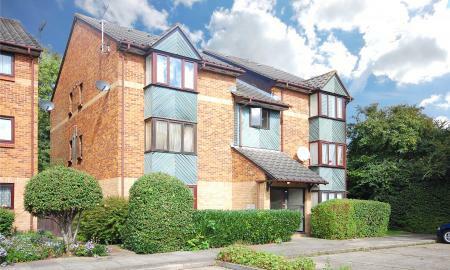 Located on the ground floor of this well situated and well presented modern purpose built block, this spacious Studio Flat offers accommodation comprising an entrance hall, studio room, fitted kitchen and a re-fitted modern bathroom suite. The property also benefits from residents parking and communal gardens. Local shops, bars, restaurants, amenities and Cricklewood Station are all just a short walk away. An internal inspection is highly recommended, as this property will be of interest to both Investors and First Time Buyers.